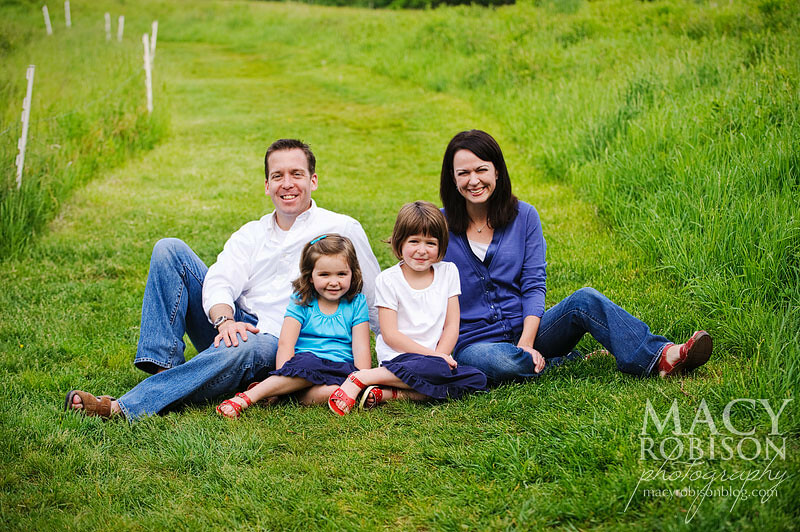 I was so excited when I found out the Poitras family won the bid for my photo session at our school auction. They're such a wonderful family, and I love having their daughters in my music classes. 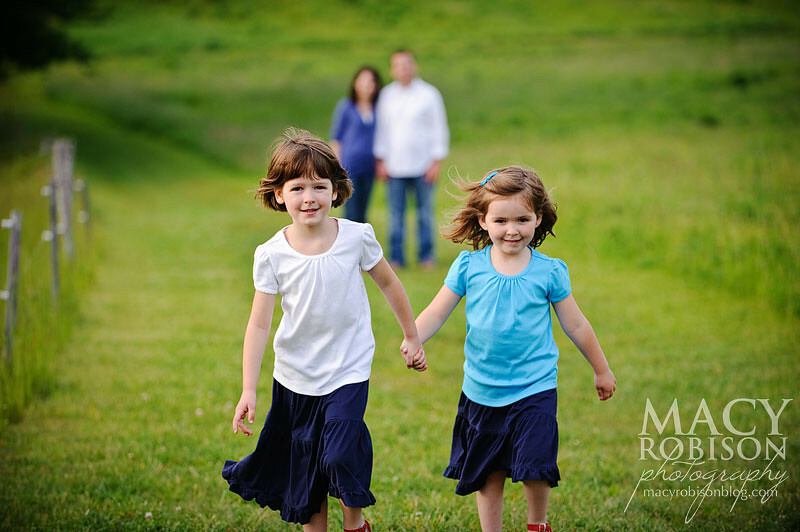 Great family + great location + great light = such a fun session!